A national forest safety conference in August will bring the latest practical solutions to the table for all contractors and forest managers to hear about and learn from. Following the challenges that this industry faced in 2013, it has responded with passion and commitment to new ways to embed safety culture into everyone’s mindset on the job. Also, over the past 5 years, mechanical harvesting technologies have come a long way for keeping workers safe in logging, especially on steep slopes. “For our 4th National Forest Safety Conference we’ve got a great group of practical speakers. Many of them, like Les Bak and Wiremu Edmonds, have earned respect from men and women who work on the forest floor. They bring very practical examples and a down-to-earth approach. Forestry people value those who have been out there doing safety change with boots, and attitudes, firmly grounded,” adds Thomson. Registrations are now open for the August 2018 conference series running in Rotorua and Melbourne, with a special thanks to great support from industry, led by principal event partners McFall Fuel and VicForests. Implementing Forest Contractor Certification: Chris Lindley of BraveGen and Lee Perry of Gale Contracting – Over the past two years, quality assurance for maintaining safe practices in forest harvesting and silviculture has been transformed. Chris and Lee will talk about the process of working through the Safetree Contractor Certification process. Lee Perry is an experienced Safetree field auditor and will cover what the field audit process entails. Putting Safety II into Practice: Les Bak, Nelson Forests – Les will discuss how to apply these concepts practically in the workplace to achieve learnings and reduce human factors that can result in human error. His presentation will also provide clear thinking around the difference between human error and human factors. Les will also share how culture is critical to Safety II thinking and the role of leaders to build this strong base for human factor understanding. Taking a Leadership Role in Safety Technology: Dale Ewers, Moutere Logging & DC Equipment – Dale will bring his latest vision plus an update on the last 5 years, opening people’s minds to the possibilities and the goal for 2025, “Logging from afar!” It is closer than you think! 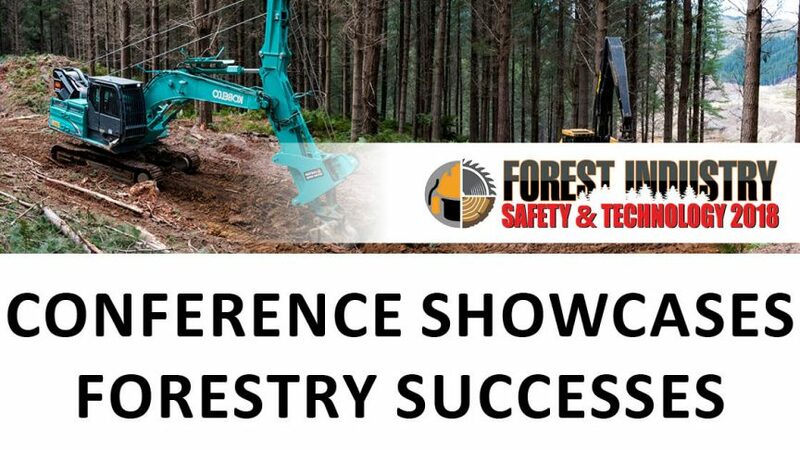 In New Zealand we are working with Fiona Ewing from Forest Industry Safety Council (FISC) to organise workshops in addition to our one-day conference. In Australia there is a pan-industry workshop on the afternoon before the FIEA conference – from 1 to 5pm on 14th August also at the Bayview Eden Hotel in Melbourne. FIEA has worked with Stacey Gardiner from AFCA and Diana Lloyd of Forestworks.